Free Shipping Included! Iridium GO! Prepaid SIM with 1,000 Data Minutes by iridium at Got Busted Mobile. MPN: NA. Hurry! Limited time offer. Offer valid only while supplies last. 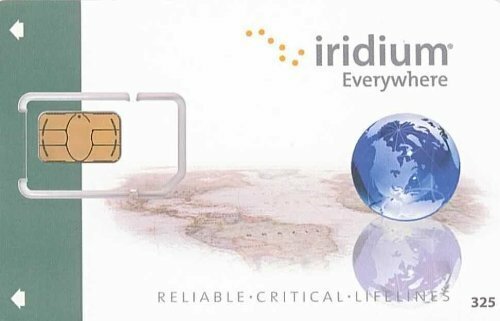 1000 minutes of prepaid Iridium airtime for your Iridium satellite phone or terminal. This card offers 365 Days validity from time of activation.